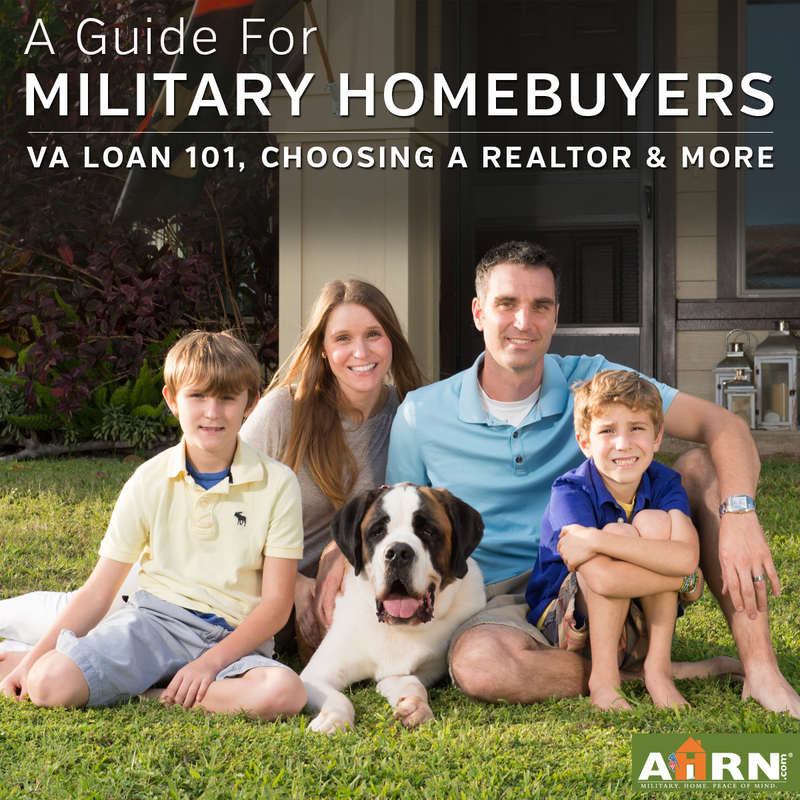 For so many military families, the search for your new home occupies the top spot on the PCS stress list! 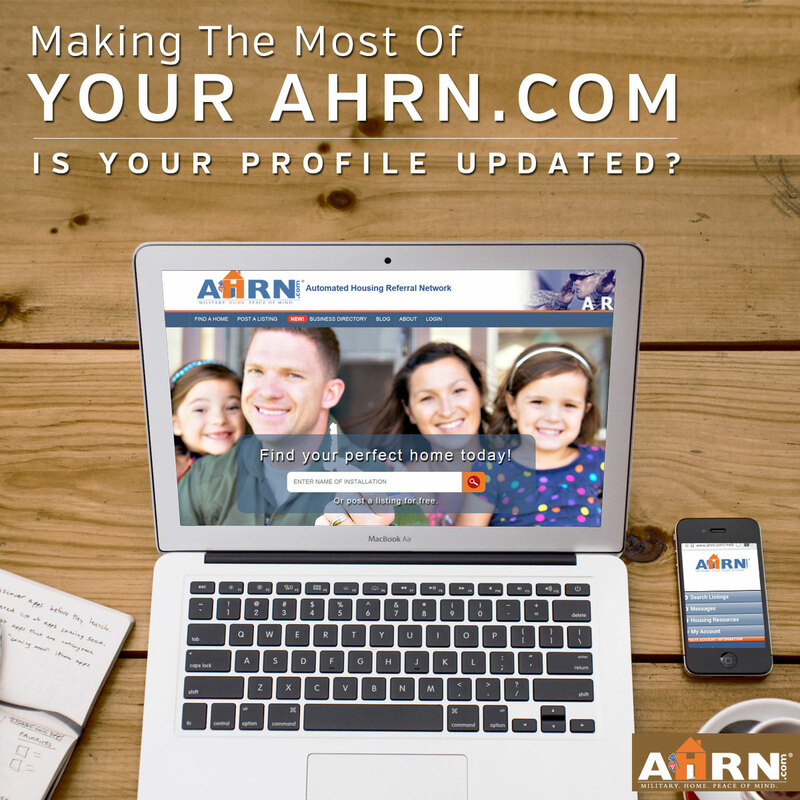 AHRN.com is here to make the process more simple and straightforward with customized search tools and extensive PCS resources. Log in to AHRN.com (or register if you’re new around here!) and complete your Profile to get access to local resources, customized BAH search results, and new home alerts on your home page. Create a customized search and save it to your dashboard. Send inquiries to your top choices. Get organized for a smooth move with the AHRN.com PCS Toolkit. 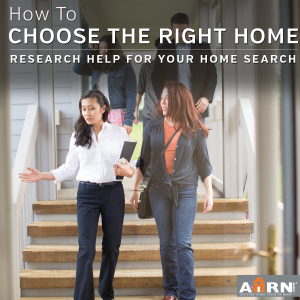 Explore more ways to use AHRN.com to find your new home!